Intellectual Thoughts by Sanjay Panda !!!!! 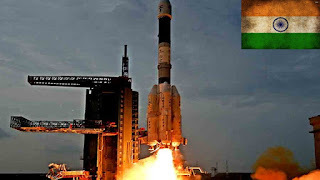 : INDIA Aims For World Record With 100+ Satellite Launches In One Go. INDIA Aims For World Record With 100+ Satellite Launches In One Go. 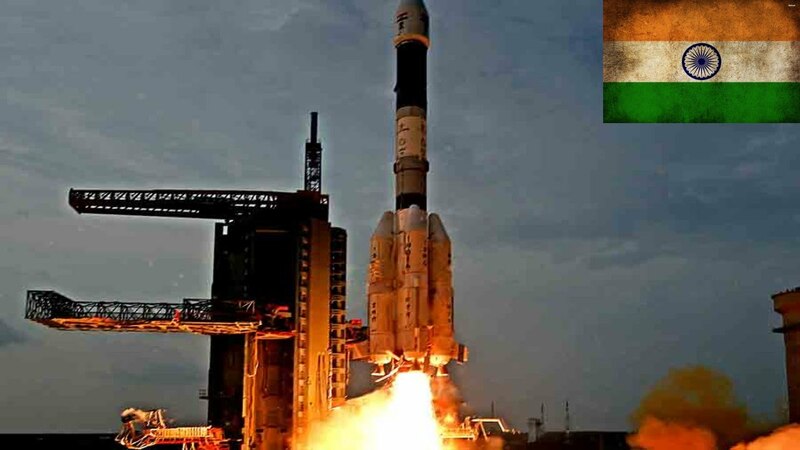 “We are making a century by launching over 100 satellites at one go,” said the, Director of the Liquid Propulsion Systems Centre of the Indian Space Research Organisation (ISRO). If successful, India will set a world record as the first country to launch the most satellites in one go and leave behind Russia, which launched 39 satellites in a single mission in June 2014. The space agency had earlier planned a launch of 83 satellites in the last week of January, of which 80 were foreign ones. But with the addition of 20 more foreign satellites, the launch was delayed by a week and will now take place in first week of February. As India looks to grab a larger slice of the lucrative commercial space market, this step will be a significant milestone. Launching several satellites at one go reduces cost and India has been trying to position itself as a key player as an effective but low-cost operator. In June,2016, India set a national record after it successfully launched a rocket carrying 20 satellites, including 13 from the US. In May, it successfully launched its first mini space shuttle as it joined the global race to make reusable rockets. It sent an unmanned rocket to orbit Mars in 2013 at a cost of just $73 million, compared with NASA's Maven Mars mission which had a $671 million price tag. India is also mulling the idea of missions to Jupiter and Venus, according to PTI.